The pride and joy of Africa is the medicinal plants the continent possess which cannot be found nowhere else in the world. Efficiency of African medicine is astonishing and is still is the main source of redress for the continent, taking on the demand of up to 70% of the citizenry. 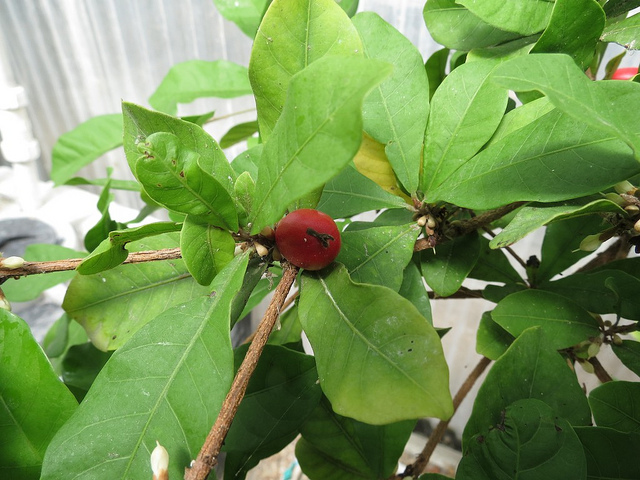 Even though inappreciable study and development is done, these plants still continue to be a possible antecedent for new drugs and health additive. Africa comprises of a vast territory of ecosystems including rainforests, savannahs and swaps. Fruits attained from these trees or plants can be termed as Superfruits (Fruits deemed “super” by nutrition scientists are those packed with antioxidants, fiber, vitamins and minerals, and other nutrients that can help you live longer, look better, and even prevent disease). Examples include Blueberries, Bananas, Citrus fruits, Grapes etc. African fruits contain similar nutrients but unfortunately, they aren’t well researched. They are probable to be the source of revolutionary remedies. Asaba is a Ghanaian name for this fruit,it’s a small red fruit that contains chemical that affects the taste buds in the tongue. It makes anything that taste sour sweeter after eating the fruit.There has been less research into this plant but I believe without a shred of doubt that this plant has a lot of benefits including that of health. Asaba is helpful in eliminating high -calorie sweetness and sugar from your diet.Kids with diabetes who crave for sweetness can seek refuge in Asaba. Taste disturbance associated with cancer treatment can be helped by Asaba since it will make food taste sweet and help avoid starvation and weight loss. Asaba can enhance the intake of bitter medicines which prevents many patients from taking their drugs due to the bitterness of the drug. 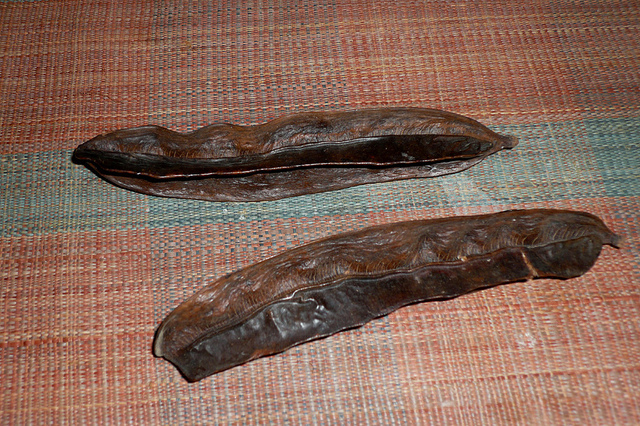 Prekese as is popularly called in Ghana is used as a spice in most dishes prepared among the Akans in Ghana. Aside it’s use as a spice, it also provides dietary supplements. Studies also shows that prekese extract reduces the risk of certain types of ulcer. 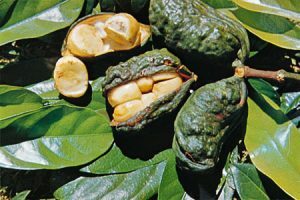 Phytotherapy research 2004 edition showed that kola nut was effective at reducing the growth of the bacteria responsible for illnesses such as tuberculosis. Someone will then ask if all these plants are available to help concerning the health issues of people in Africa then why is the death rate of people on the continent so high?well that’s a question that will be answered in my next blog. All I wish to bring to the attention of my readers is that, if all these plants can be thoroughly researched for their numerous benefit I believe new drugs could be invented for the benefits of the world at large.